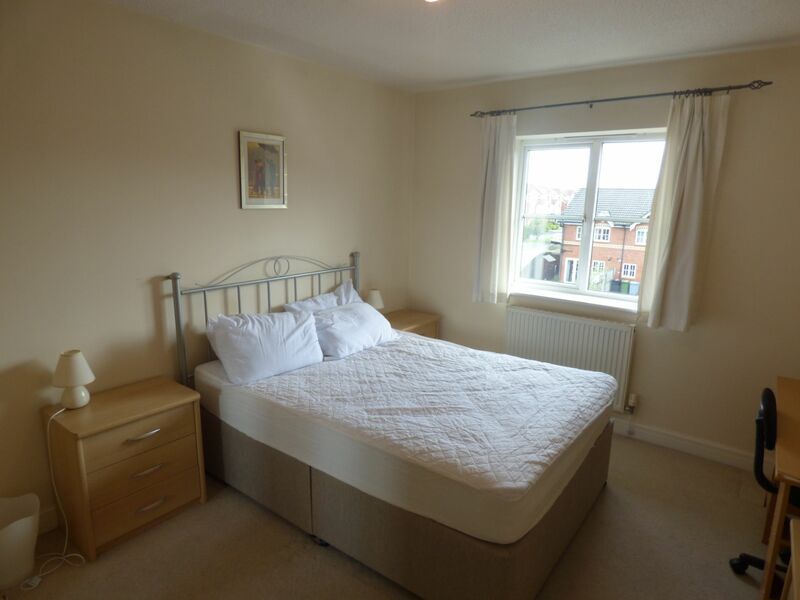 Separate entrance with central light fitting and carpet flooring. Ceiling light fitting, Intercom system, radiator, carpet flooring and built in storage cupboard with double doors. UPVC double glazed bay window to front elevation, central light fitting, radiator, aerial point, telephone point, power points and carpet flooring. Furniture includes; Two two seater cream leather sofas, pine coffee table, TV bench unit and matching book shelf unit. UPVC double glazed window to rear elevation, inset spotlight fittings, tile effect flooring, power points, range of base and wall units, boiler, integrated electric oven and gas hob, integrated washing machine, space for fridge/freezer. Furniture includes; Wooden dining table with four chairs. UPVC double glazed window to front elevation, central light fitting, radiator, power points and carpet flooring. 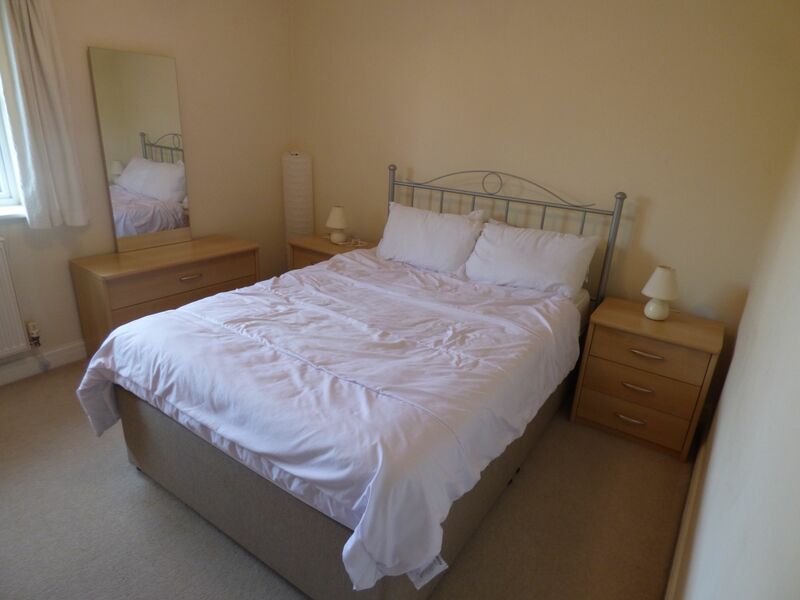 Furniture includes; Two double mirror fronted wardrobes, double divan bed with headboard and mattress, two matching bedside tables, dressing table with mirror, desk and chair. UPVC double glazed window to rear elevation, central light fitting, radiator, power points, loft hatch and carpet flooring. 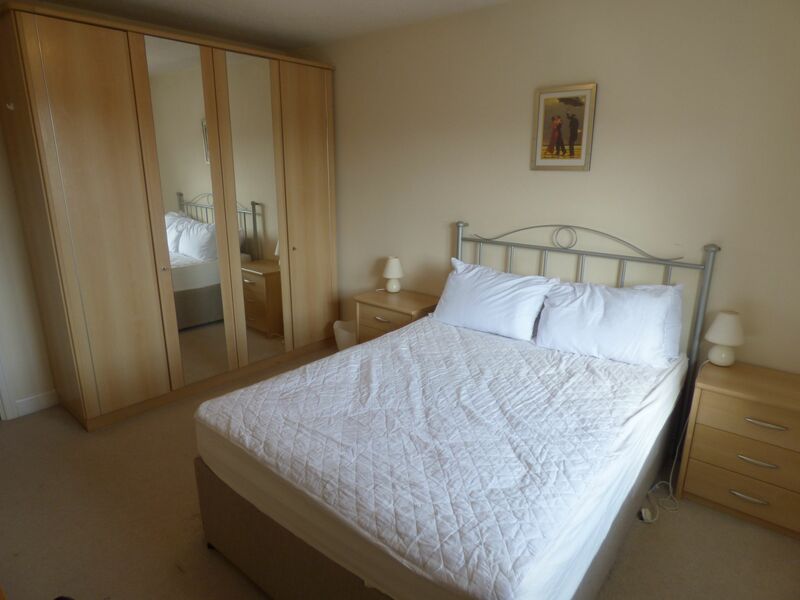 Furniture includes; Double mirror fronted wardrobe, double divan bed with headboard and mattress, two matching bedside tables and dressing table with mirror. 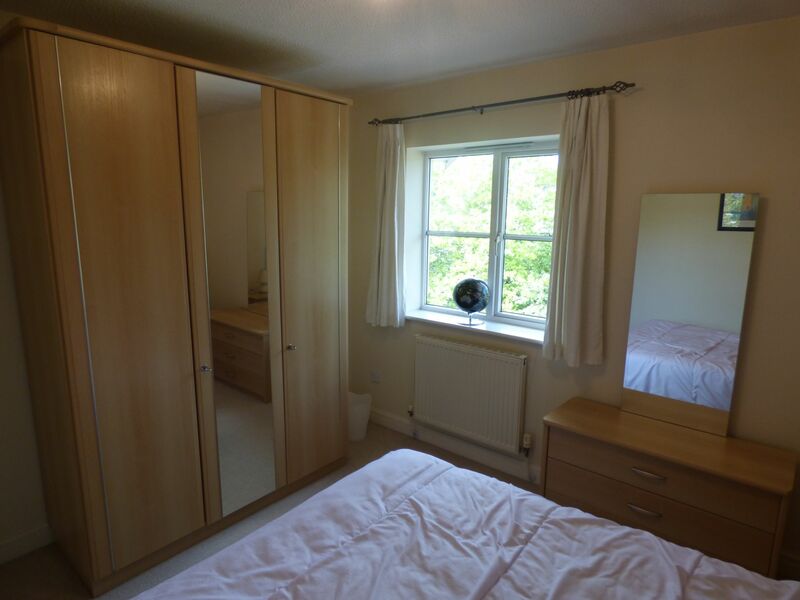 UPVC double glazed window to rear elevation, laminate flooring, tiled walls, inset spotlight fittings, extractor fan, three piece suite including; low level WC, low level hand basin and bath with wall mounted electric shower. Storage cupboard housing water tank providing storage. Council Tax Band D. Cheshire East Council. Strictly by appointment through Rooftops.